What makes the perfect investment? Long time columnist Johnathan Clements has some remarkable ideas on the topic, and we ask Len, Greg and Paula about them. We twist our roundtable discussion today around mostly this single article (for the most part) about investments, with some nice dessert at the end about a couple who paid off a nearly-$70k mortgage in 18 months. This week we flip our normal FinTech segment over to HR and welcome Suzanne Lucas, the Evil HR Lady, back to the show, for a discussion about what employees want from their boss. Whether you manage people, lead a family, or are a member of a social group....these lessons will come in handy. 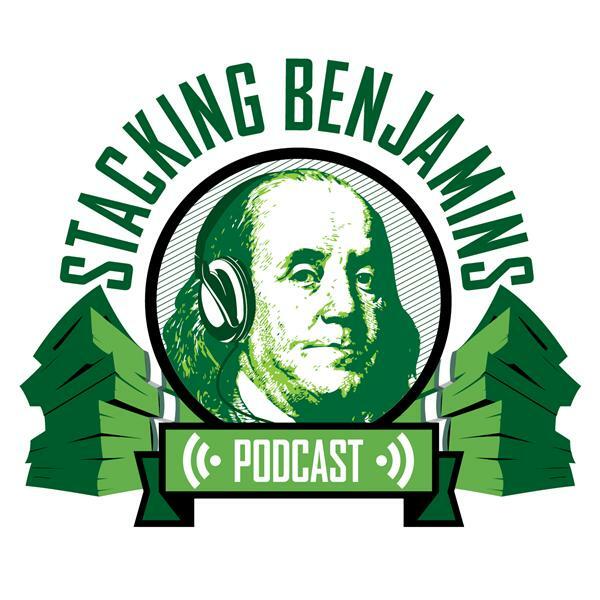 Thanks to MagnifyMoney.com and SoFi for sponsoring Stacking Benjamins!